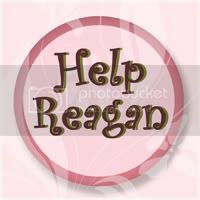 I have come to love Reagan. Strange to some to hear that,me, a complete stranger of sorts, But to others,many in this world of blogging,they will understand completely. Watching her on the video and in turn knowing that you and Mike have to live that everyday, absolutely breaks my heart. It encourages me however to pray harder and more faithfully right along side you.I would do anything to help that sweet child.I see her smile and I am amazed by the resiliency and courage that one small soul possesses.All I have to offer is my support and prayers,always.I pray for peace to come to her tiny body. 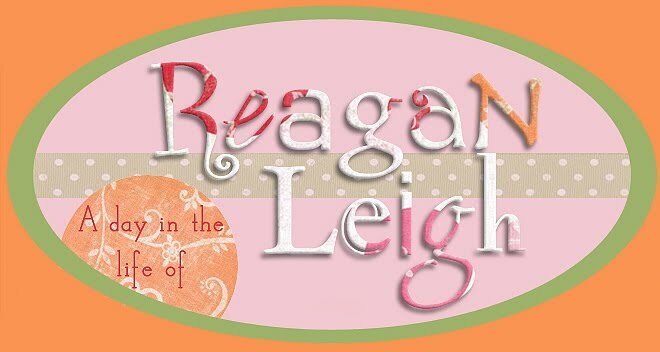 I pray for your strength daily in the face of such adversity but I do it all with great hope and unwavering faith that Reagan's miracle awaits her. UGG so hard to watch. Partly because we too have come to love little Reagan, and partly because it brings back painful memories of watching Dawson do the exact same thing. His miracle has happened and Reagan is waiting on hers. But during the wait try to remember what God has promised. He is always faithful. Our prayers for her remain constant and we will not stop until her seizures are gone. What a celebration we all are going to have when that happens!! !